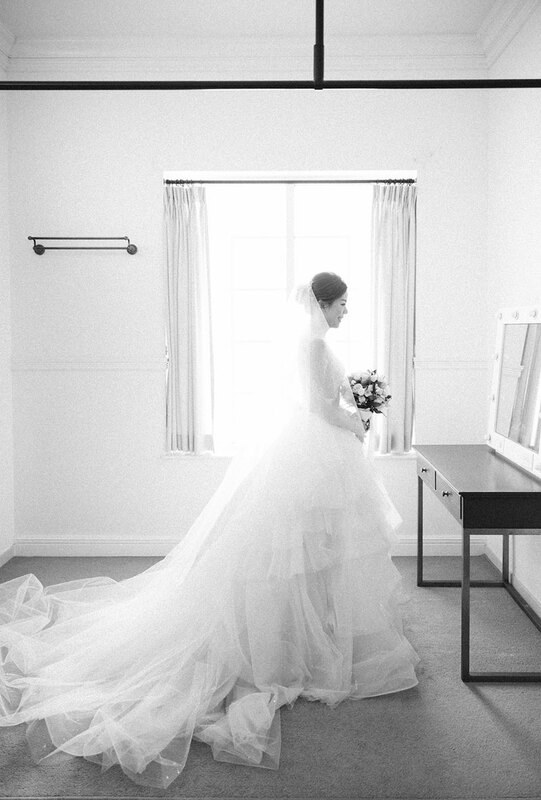 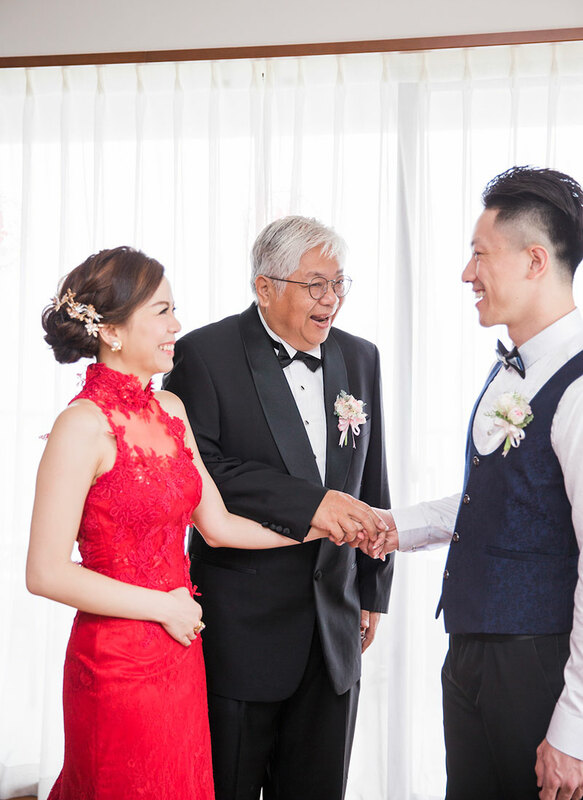 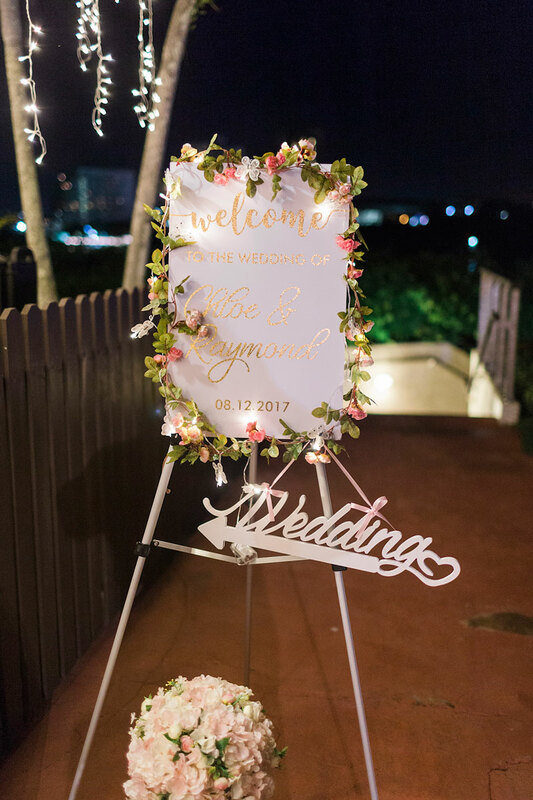 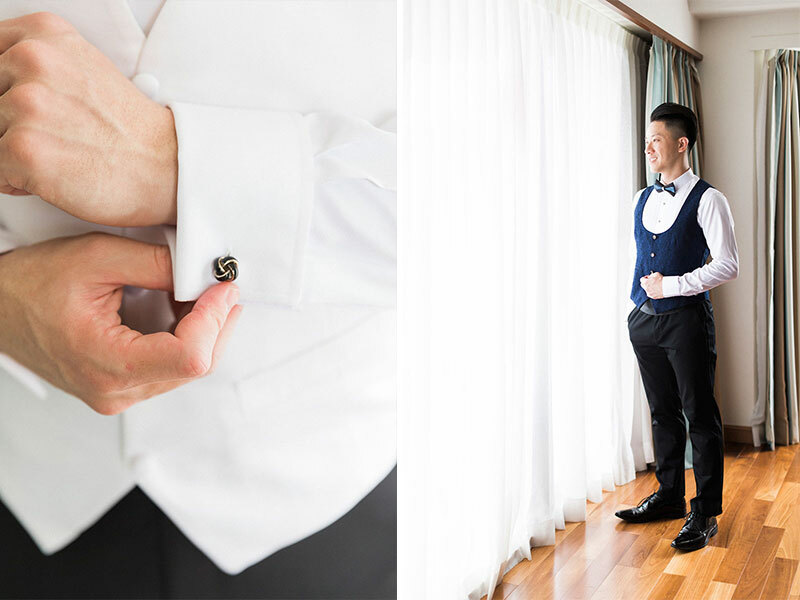 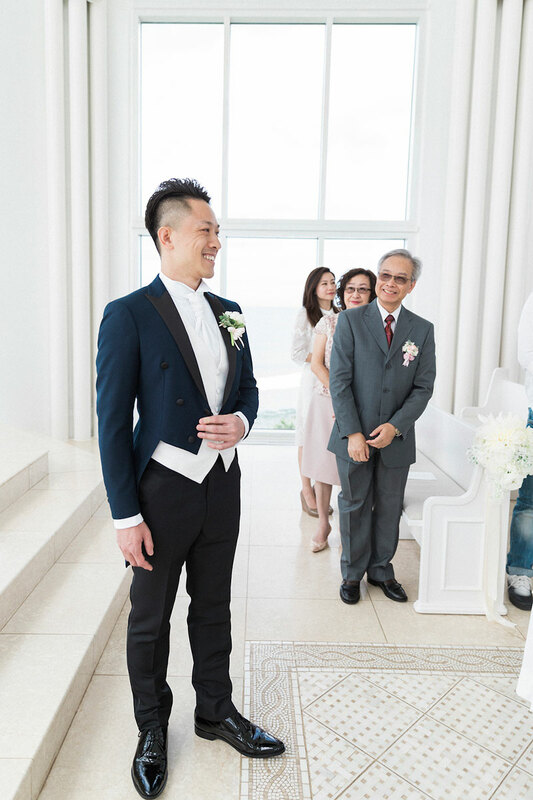 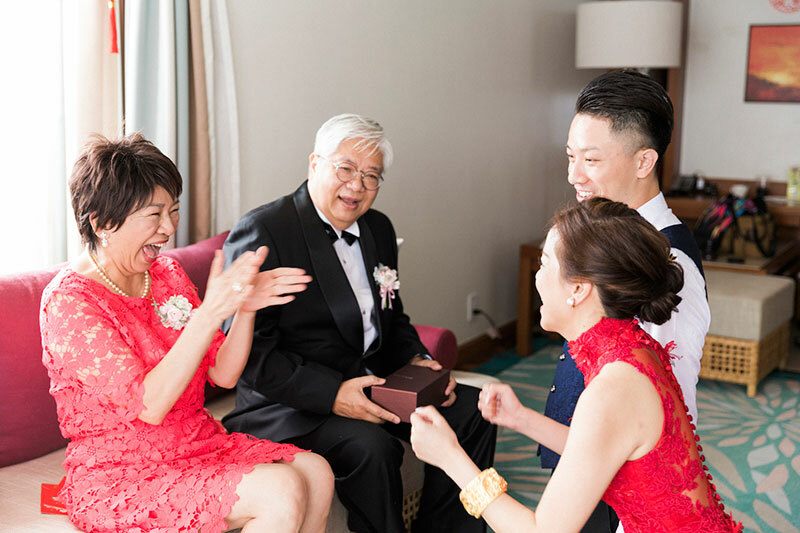 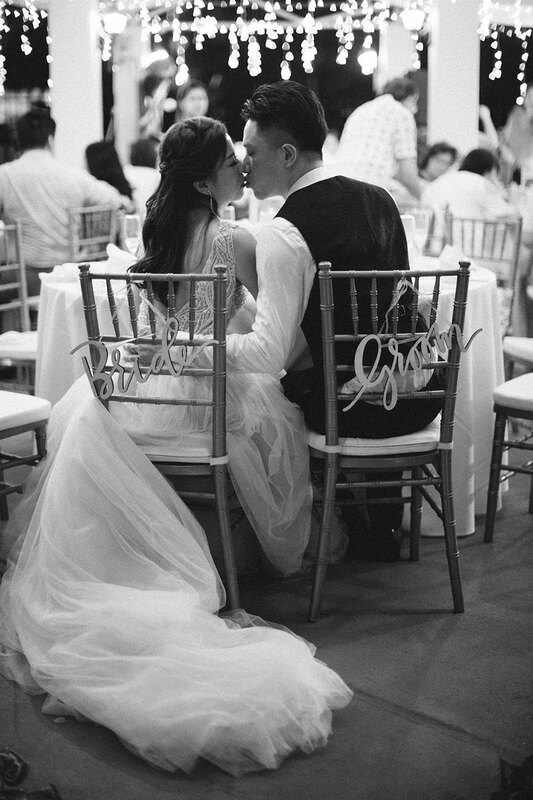 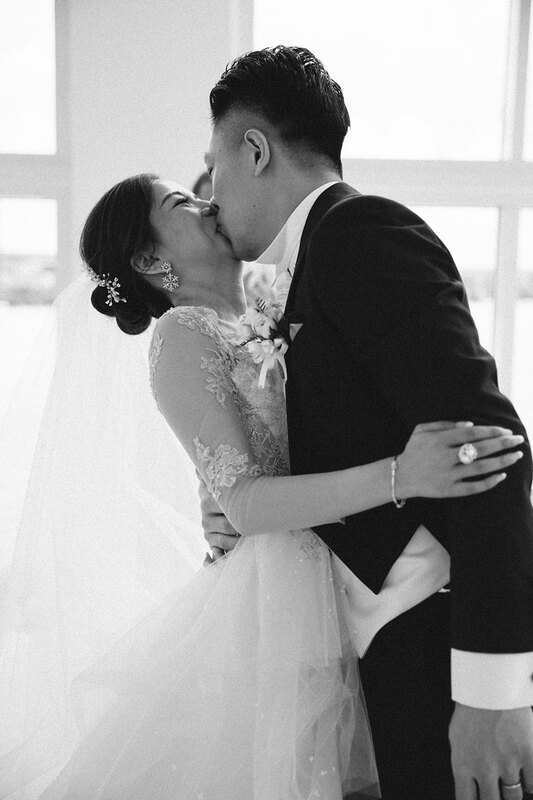 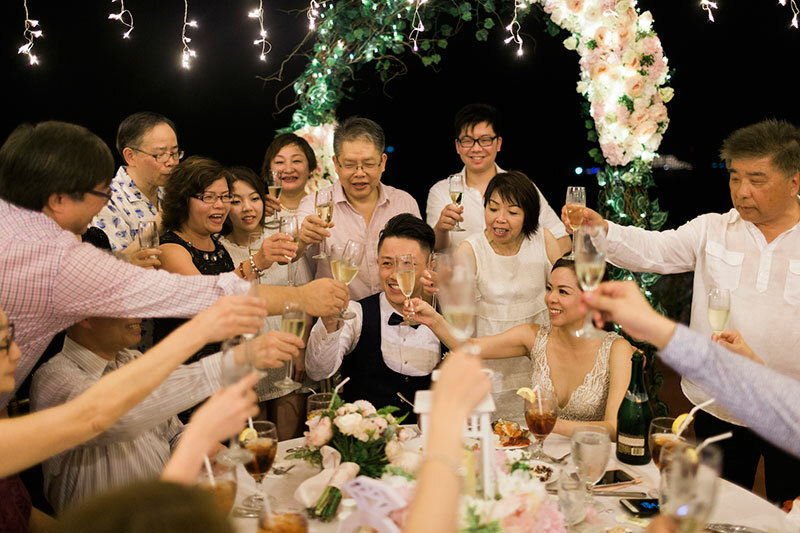 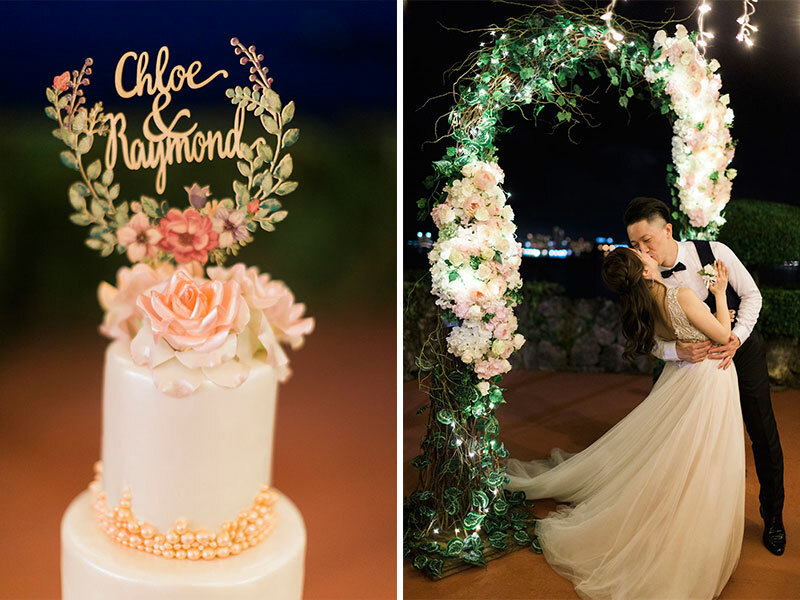 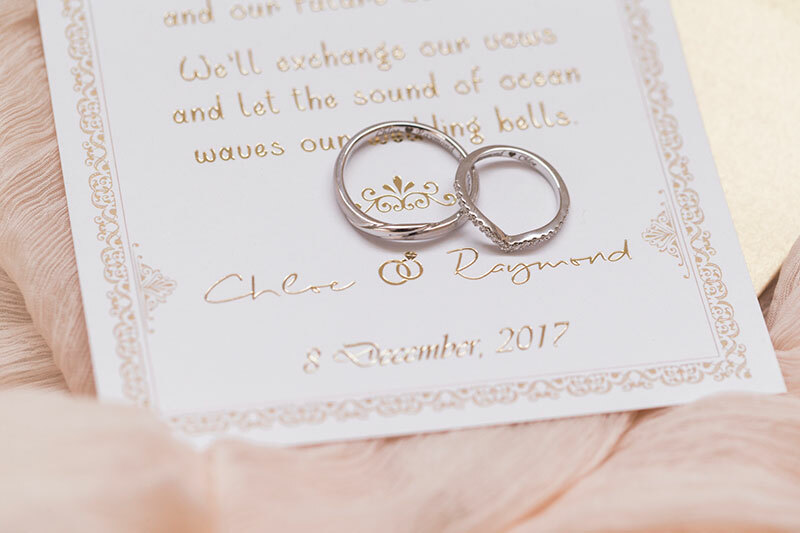 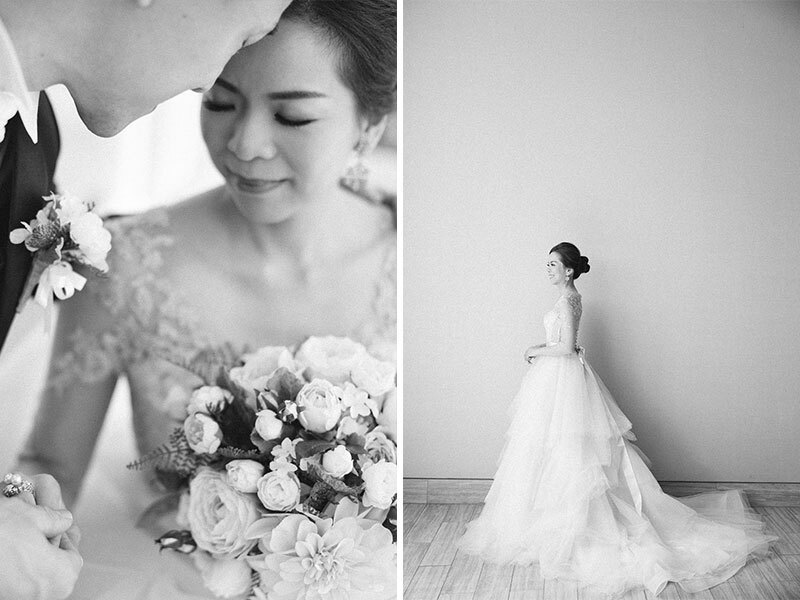 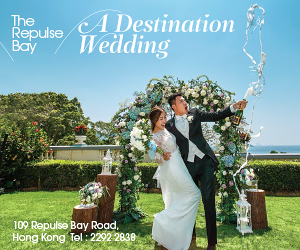 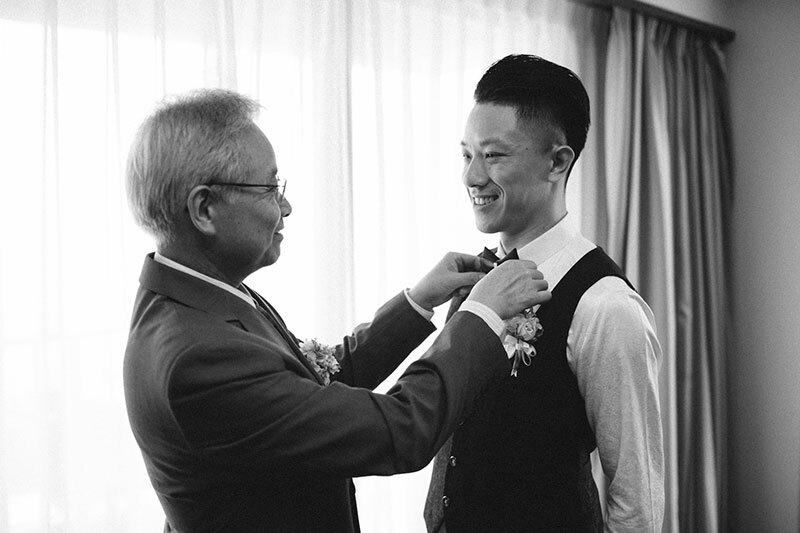 Chloe and Raymond’s wedding day was picture perfect as can be. 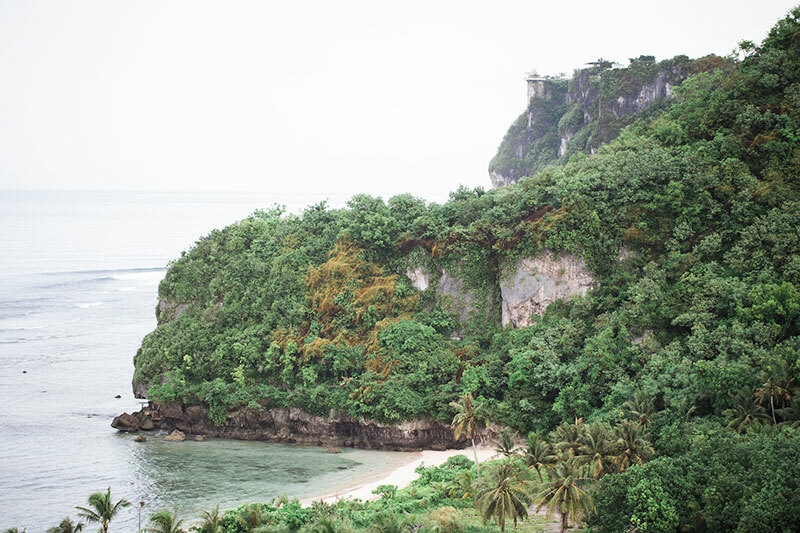 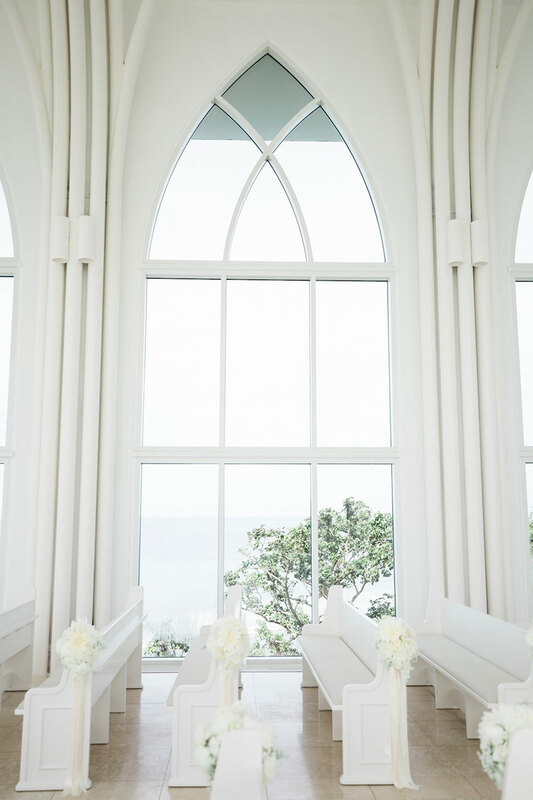 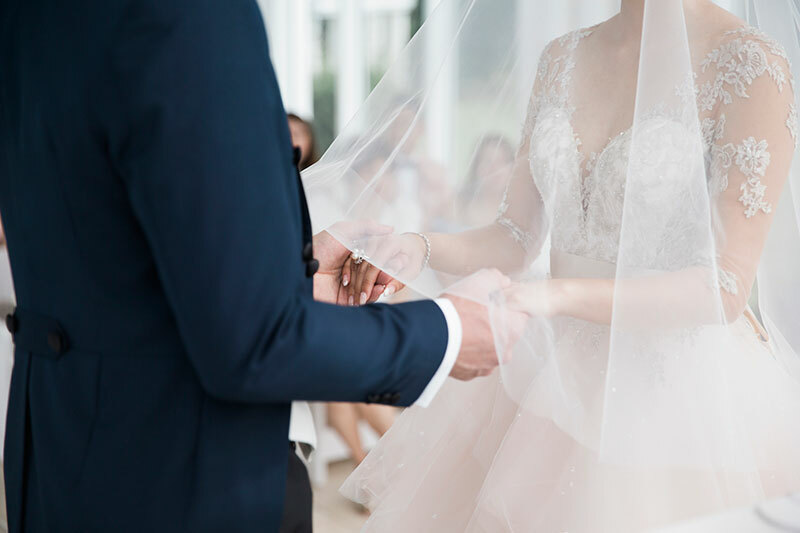 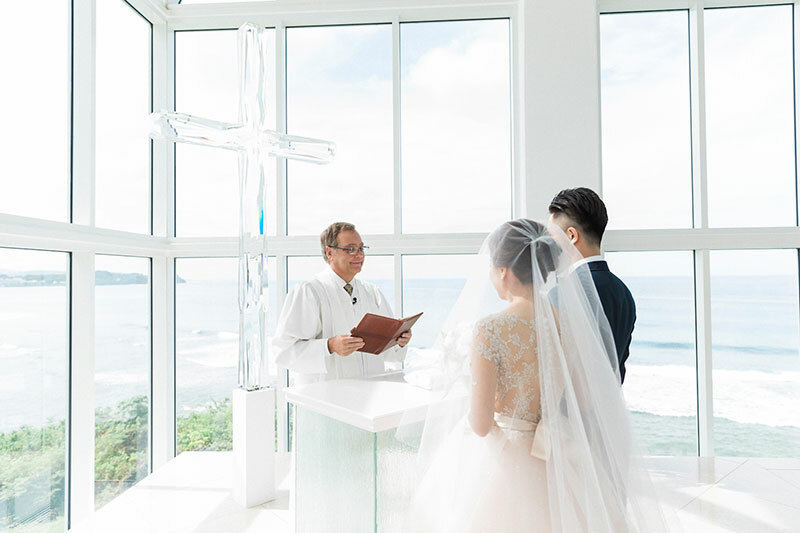 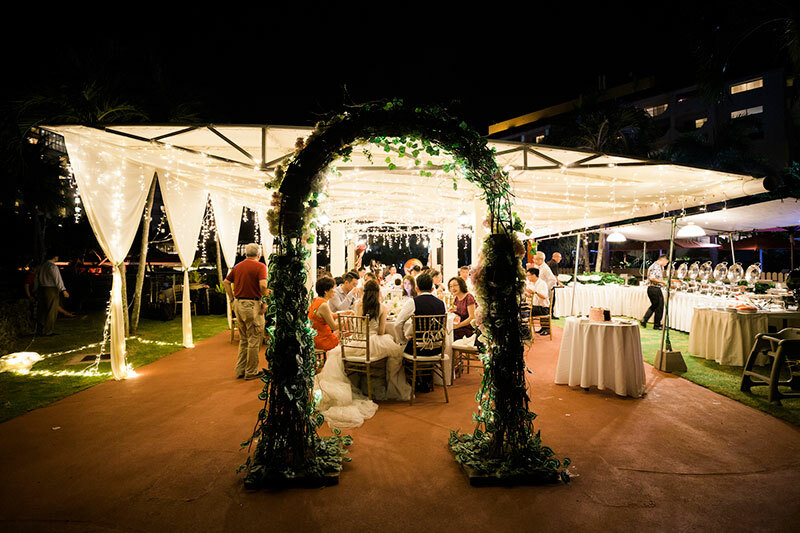 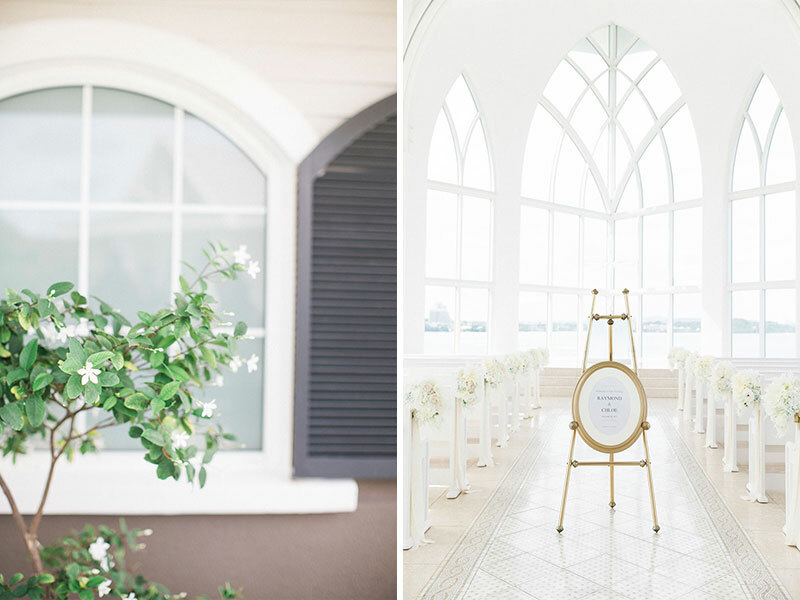 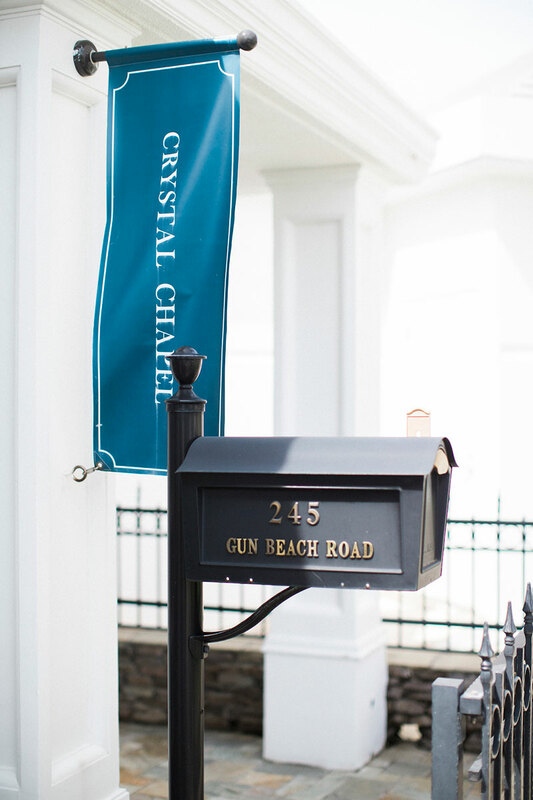 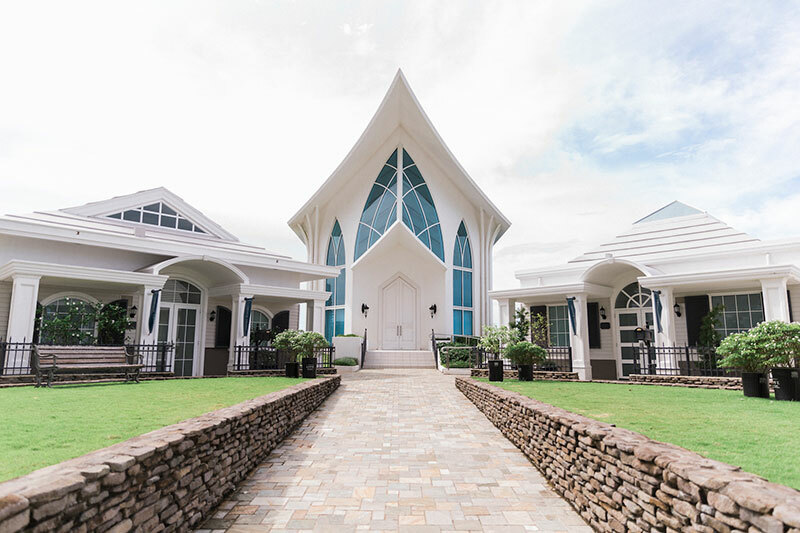 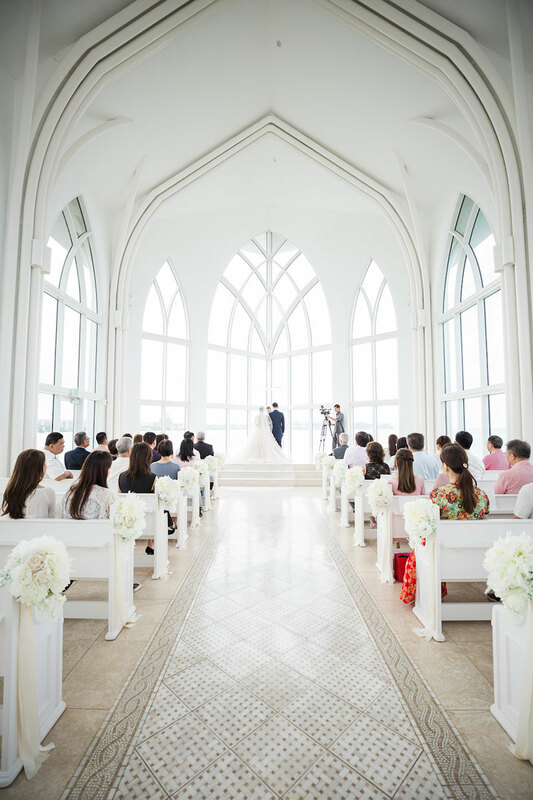 They tied the knot in the Crystal Chapel in Guam, which had immaculate white walls, towering glass windows, and a breathtaking view of the ocean. 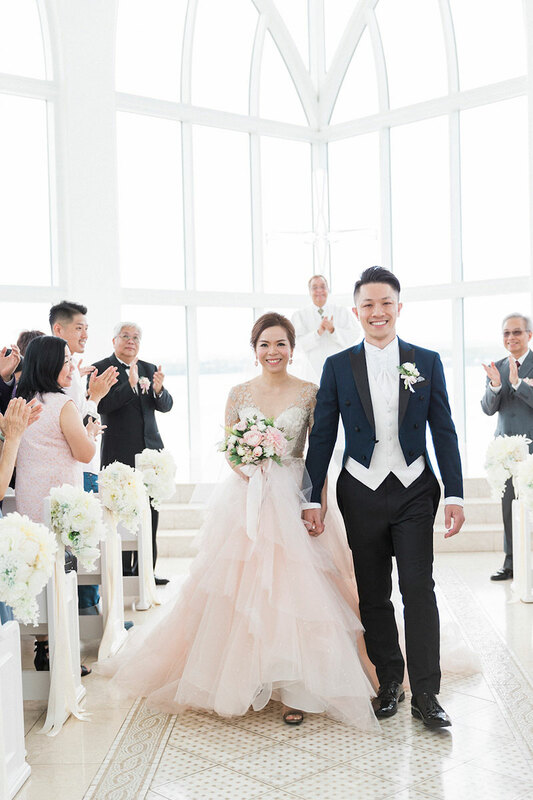 The sun-filled ceremony was also a very touching one, full or laughter and tears from the couple’s loved ones. 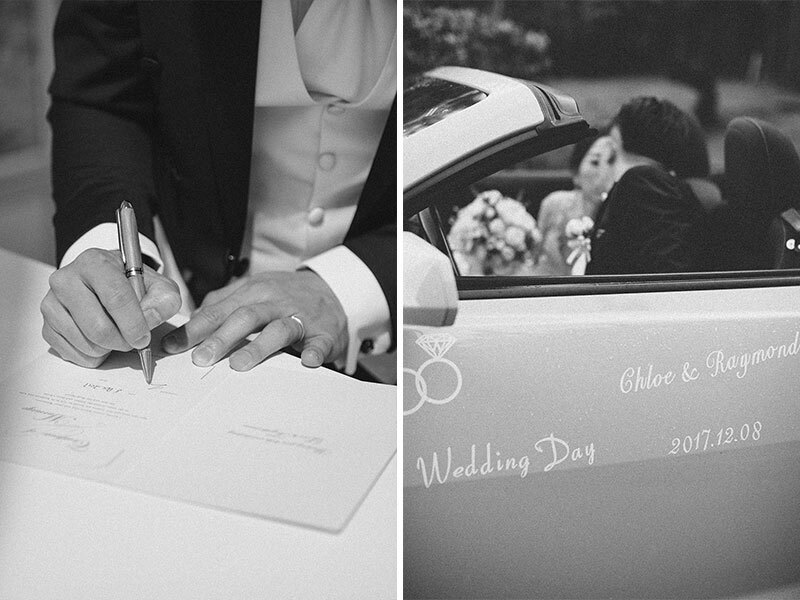 Aside from the heartwarming events of the day, what caught our attention was Chloe’s gown. 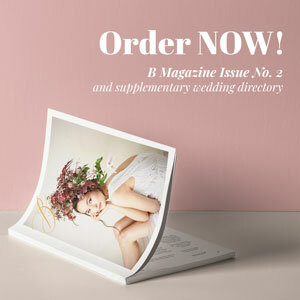 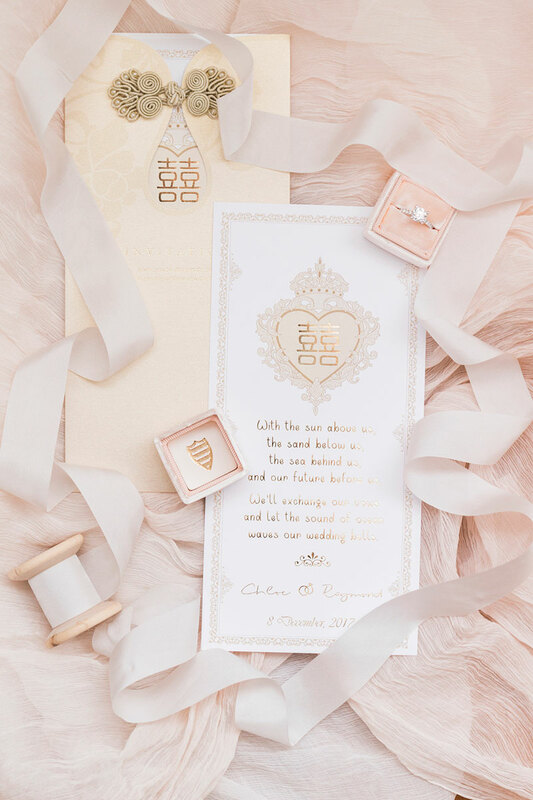 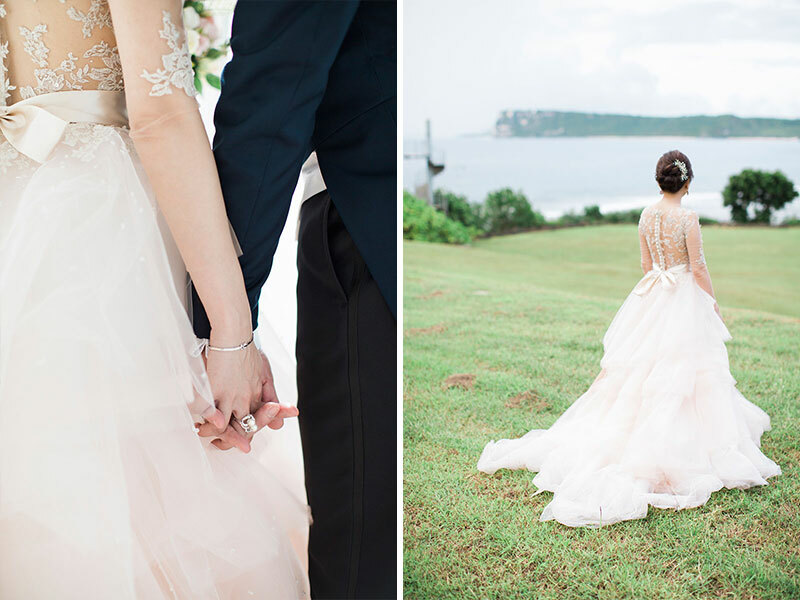 She walked down the aisle in a captivating blush tinted dress made with lace a tulle. 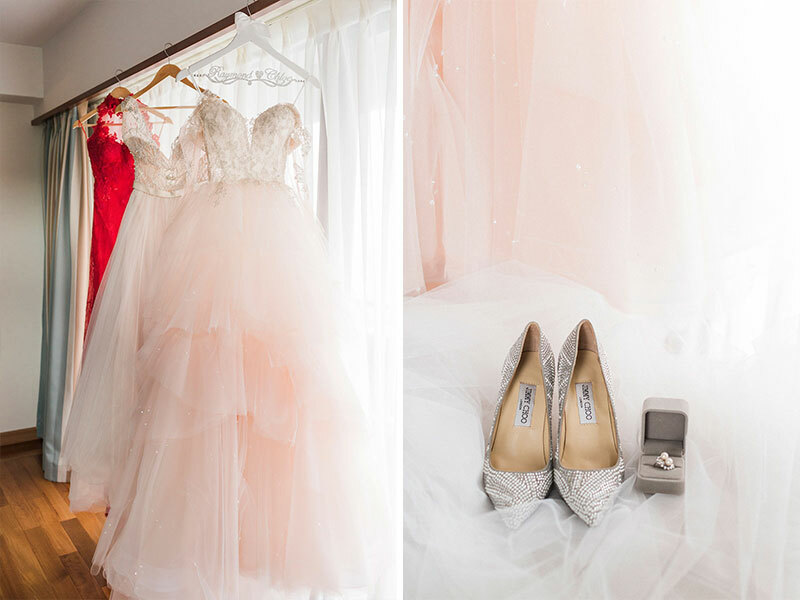 She definitely showed us that brides CAN wear colored wedding dresses! 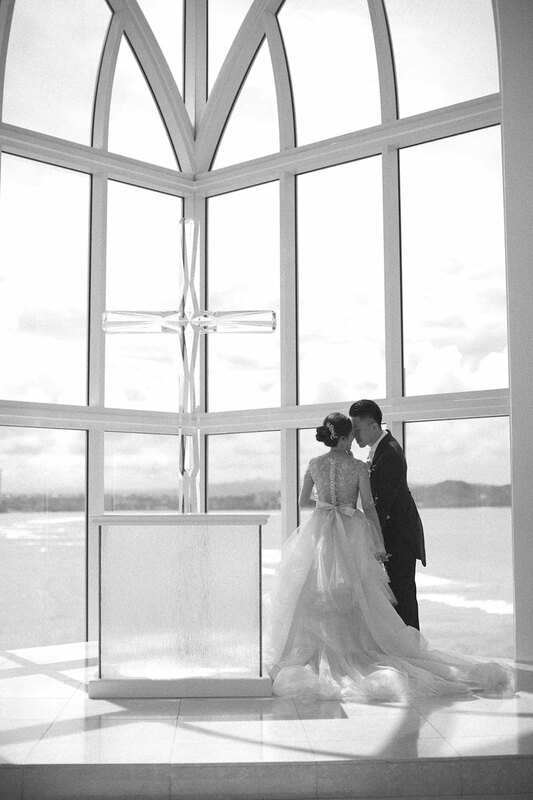 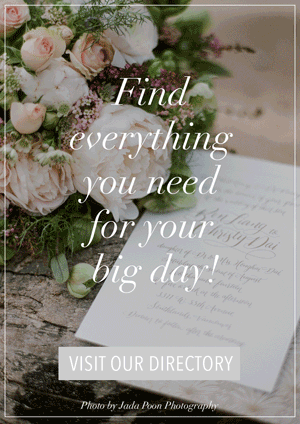 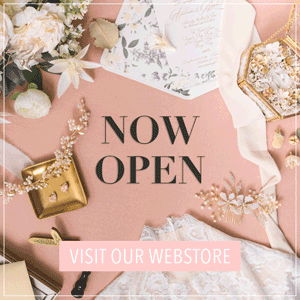 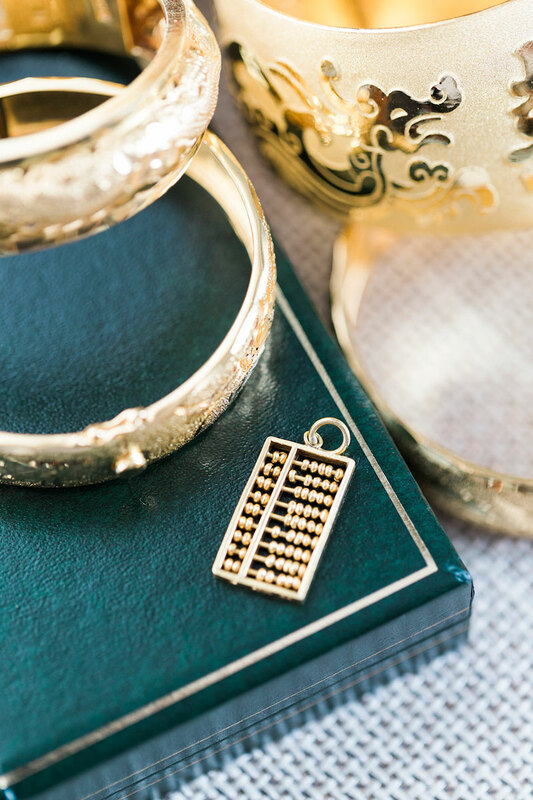 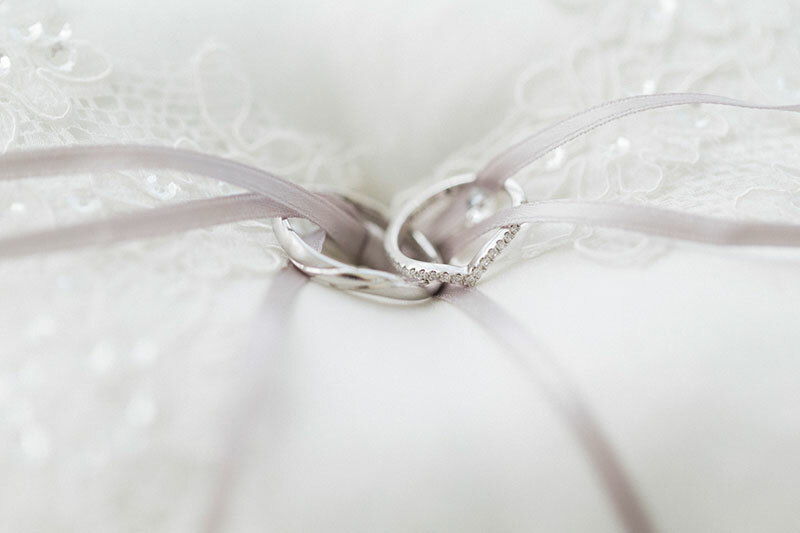 See more of this wedding now through the beautiful photos taken by Savour Productions.